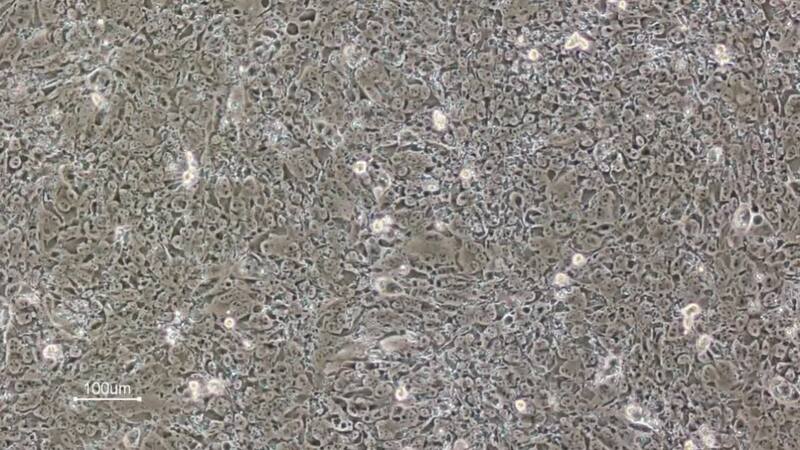 We are committed to providing expert scientific support to advance your stem cell research. The following webinar will introduce you to some of our valuable tools that will enable you to perform good science. Takara Bio USA, Inc. provides kits, reagents, and services that help researchers explore questions about gene discovery, regulation, and function. Our mission is to develop high-quality innovative tools and services to accelerate discovery.